Being too heavy may cost you your life -- literally. Scientists say overweight people die one year earlier than expected and that moderately obese people die up to three years prematurely. Overweight people lose a year of life on average and moderately overweight people lose three years, said Richard Peto of Oxford University, one of the study authors. 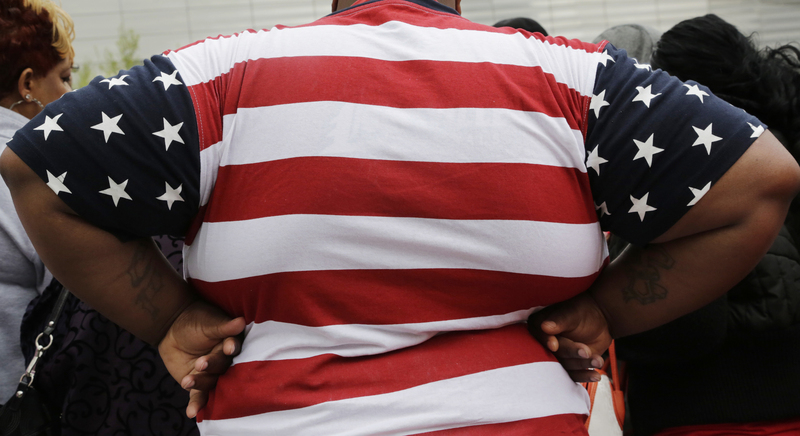 A previous study found that being severely obese could cost as much as eight years of life.